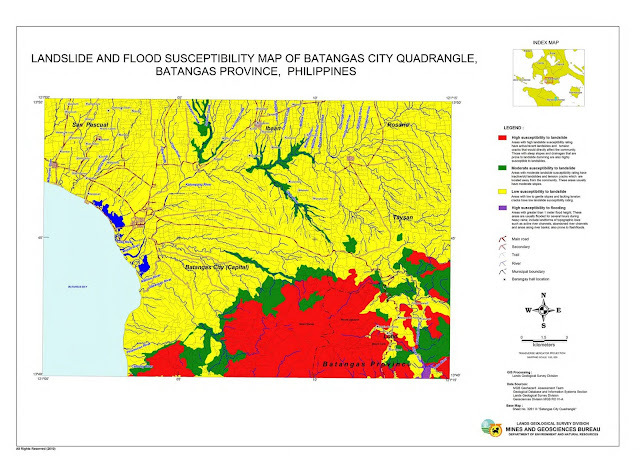 Lipa City flooding in 2013. 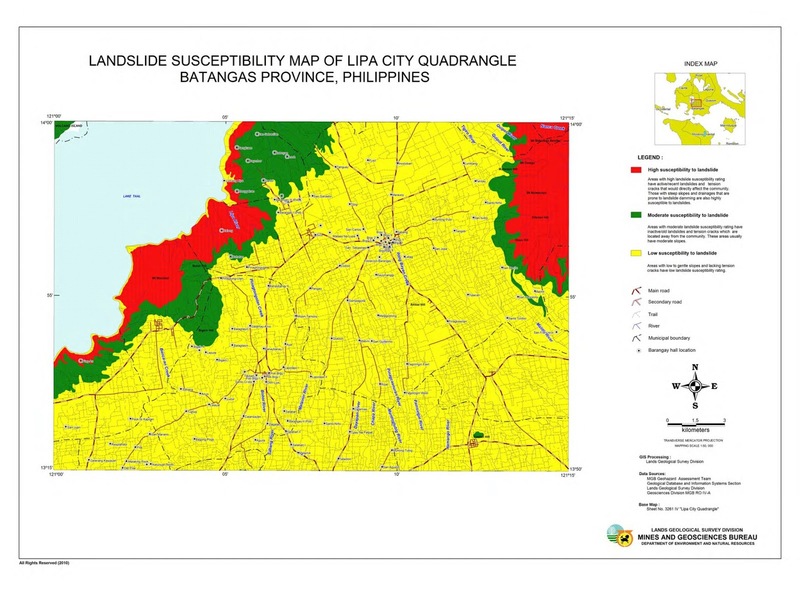 Photo originally shared for use by Life so Mundane in Batangas by Jason Amparo. 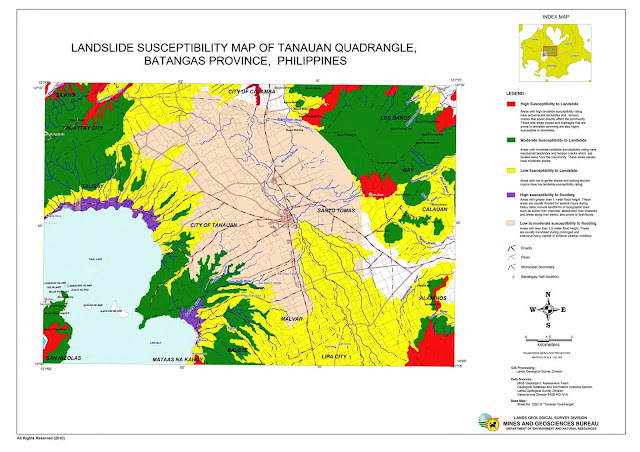 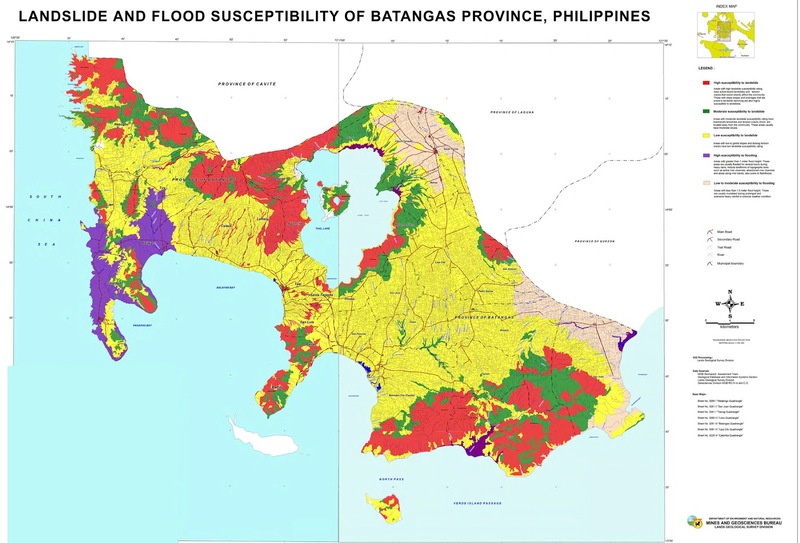 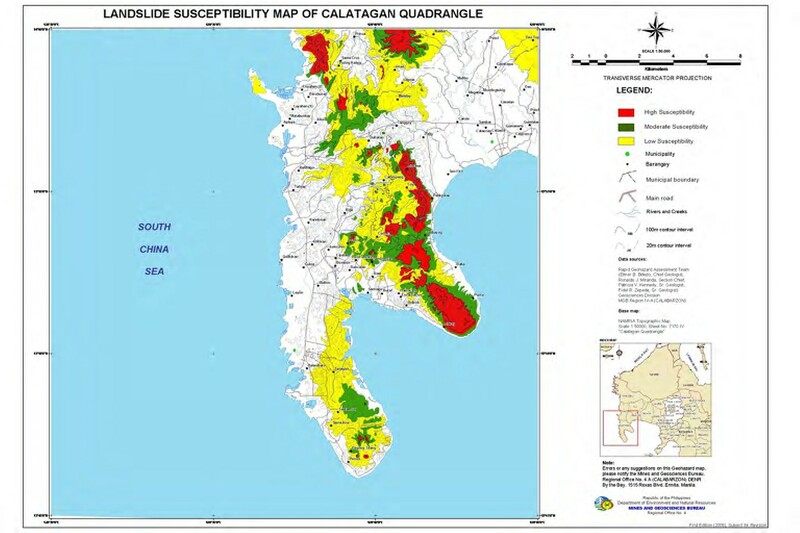 This post makes available hazard maps of the Province of Batangas which are re-posted from the Department of the Interior & Local Government (DILG) as a public service to the citizens of the province and because I believe that citizens have a right to know more about the localities where they live. The pictures are originally from a PDF document that DILG makes available on its web site. Each picture was uploaded as a large file. 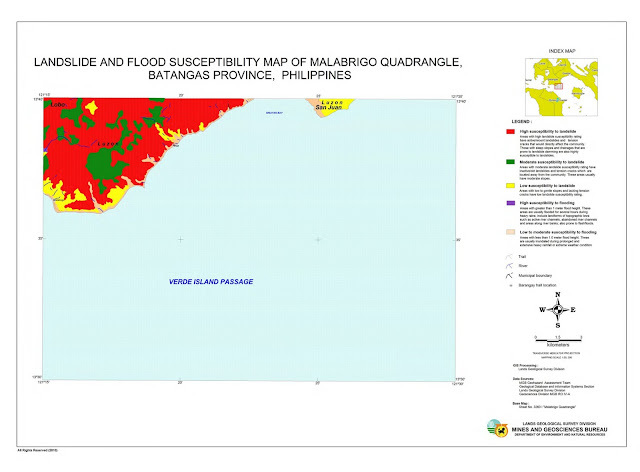 Since there are several pictures in this page, it may take time for the page to load freely. 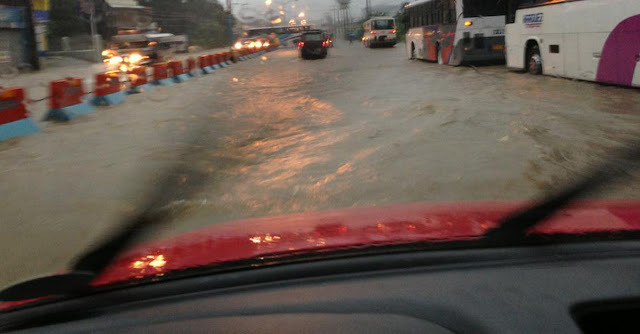 If the pictures do not all load at one time because of a slow connection, simply refresh or reload the page. 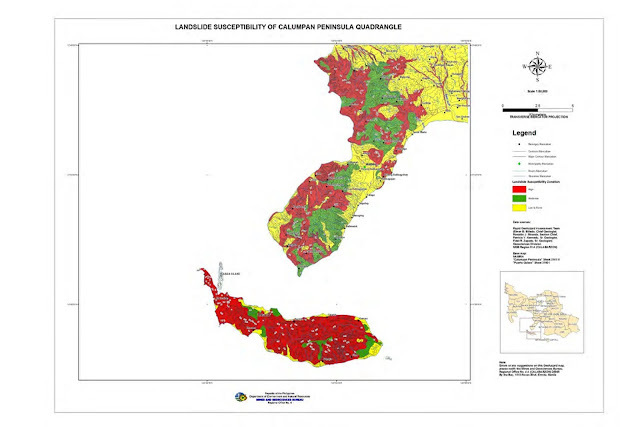 To see a bigger version, simply click on the image. 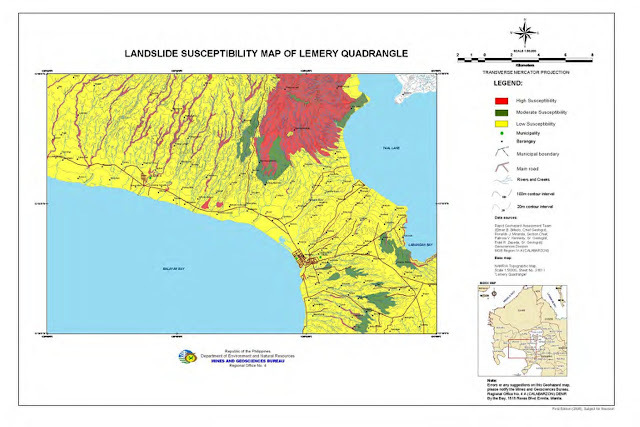 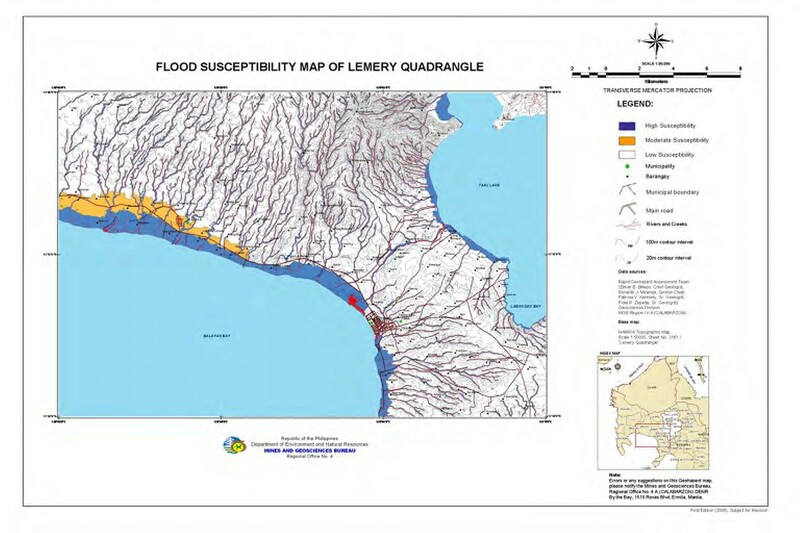 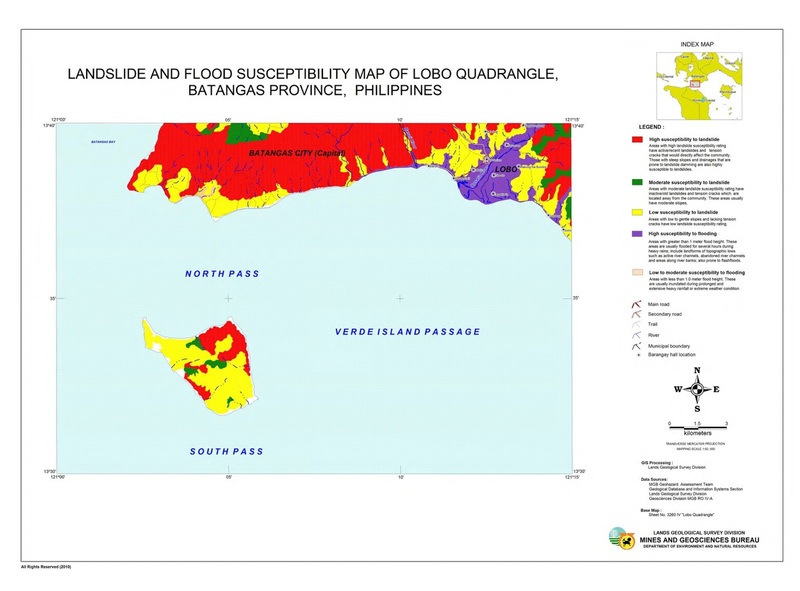 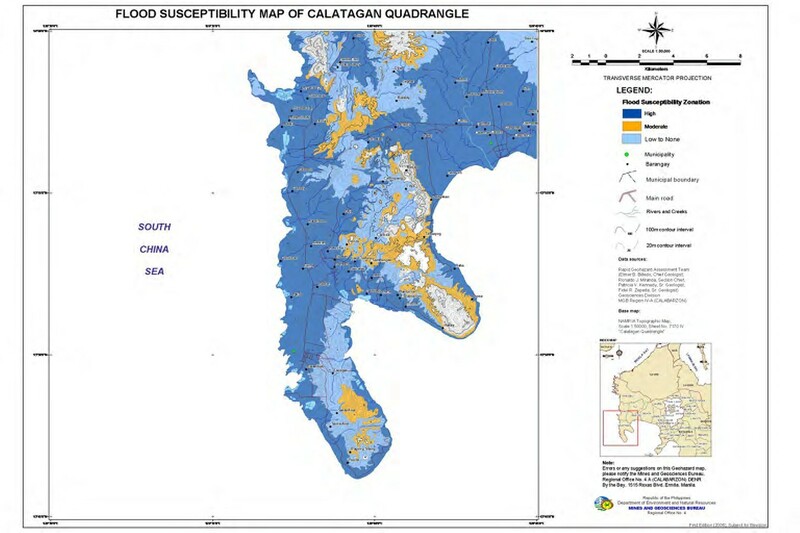 Please note the legends made available by the DILG to the right of each map to fully appreciate the flood and landslide susceptibility of each area. 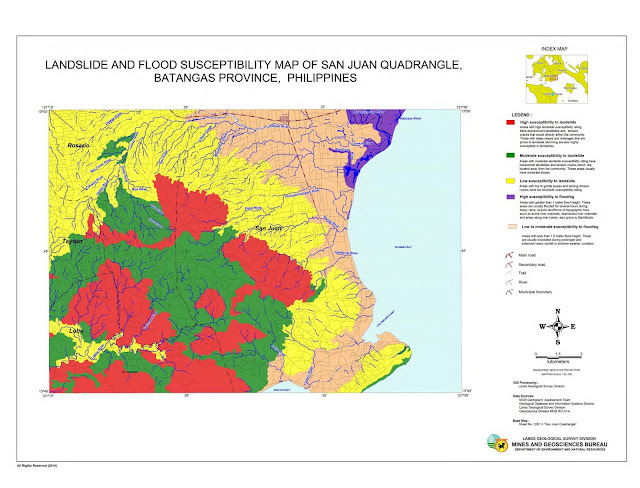 This map has been stitched together from two large maps.